We were recently surprised with some news that both the Audi R8 and Audi TT could live on past these current models thanks to electrification. Prior to that, it’d been said that both cars would be killed off past these current model generations. 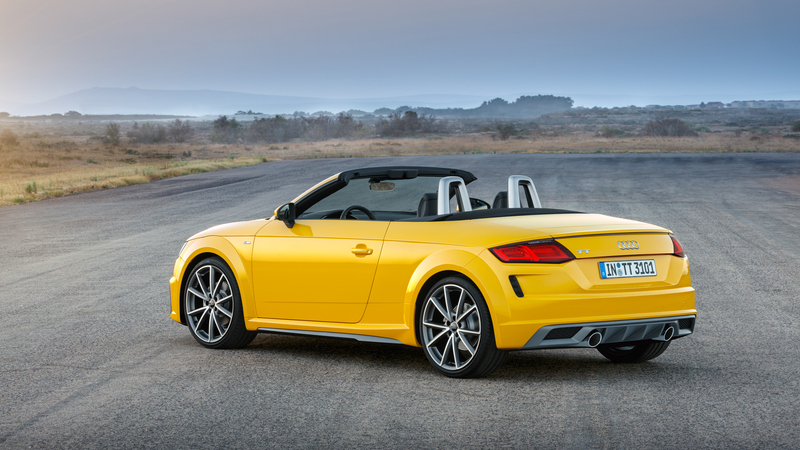 Low sales and rising emissions concerns were the reasons why Audi was going to give the R8 and TT the axe. Yet, it turns out that internal love for both cars might have given both cars some more life, only as electric cars. It only makes business sense to electrify both the Audi R8 and TT or not continue them at all. They’re too costly, sell in too few of numbers and produce too many emissions to keep them on as they are. However, electrification could save them and, to be honest, we feel that would have been the best course of action even if Audi wasn’t planning on shutting them down. Both the R8 and TT are designed to be the brand’s iconic, two-door sports cars. They’re supposed to be the best looking, most exciting and most high-tech of all Audi’s sports cars. So switching them to electric supercars certainly keeps them at the tippy-top of the technological food chain, while also pushing the brand forward into the future. Do you remember when the Audi R8 first made its debut back in 2008, as Iron Man’s personal ride? That sparked a frenzy of customers flocking to Audi dealerships to see what was up with the brand that made Tony Stark’s car. It was an instant hit and turned the brand into a top player in the world of performance cars immediately. Switching the Audi R8 to electric could do the same thing, just with, ya know, electrification. In turn, an electric Audi TT would be just as successful. When the Audi R8 first debuted, TT sales went up because it was the “Baby R8”. Most customers couldn’t (and still can’t) afford an R8, so they went with the TT instead. So the same goes for when the both go electric. 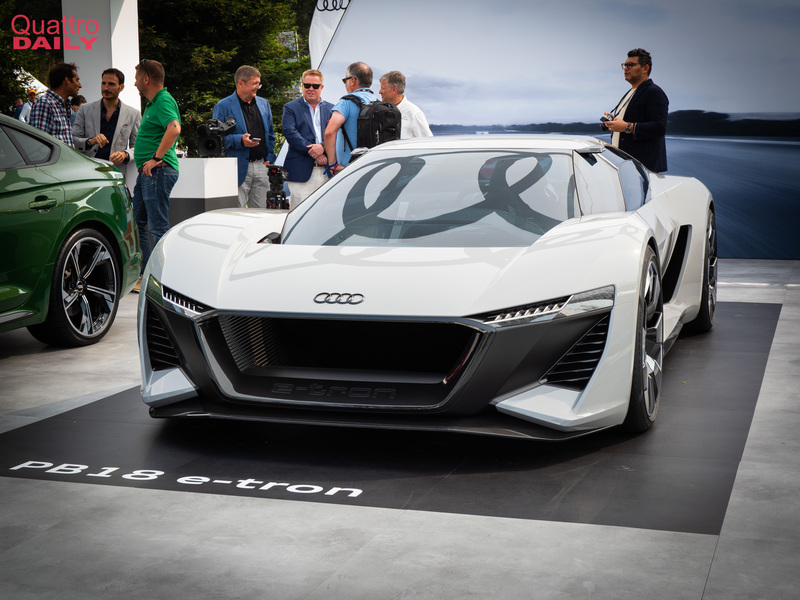 Customers will be enamored with the wild looking, all-electric supercar (especially if it looks like the PB18 e-tron) that they can’t afford, so they’ll go for the smaller, cheaper, all-electric sports car instead. Also, both cars are starting to lose their luster. The Audi R8 is being overshadowed by cars like the McLaren 570S and Lamborghini Huracan, while the TT is being forgotten for cars like the Porsche Boxster/Cayman, Alpine A110 and BMW Z4. Switching them to electric sports cars separates them from the pack and breathes new life into them. So while it’s nice to hear that the Audi R8 and TT might live on thanks to electrification, we think going electric will be the best thing that ever happened to either car.